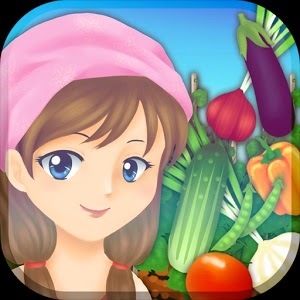 Smartphone farming done the right way! 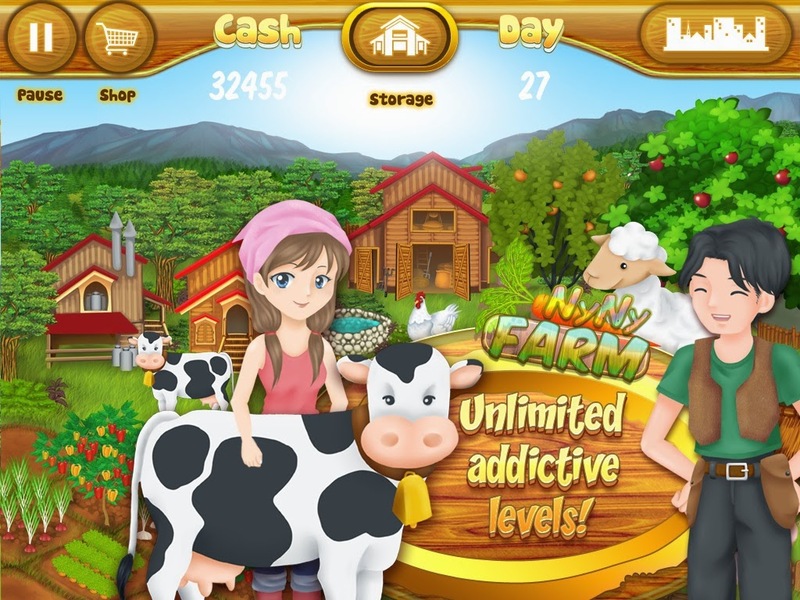 A full featured android smartphone farming game, taking the player from planning his farm's area, to buying seeds, growing the crops, processing products and then completing the circle by selling the products on several different shops in town. 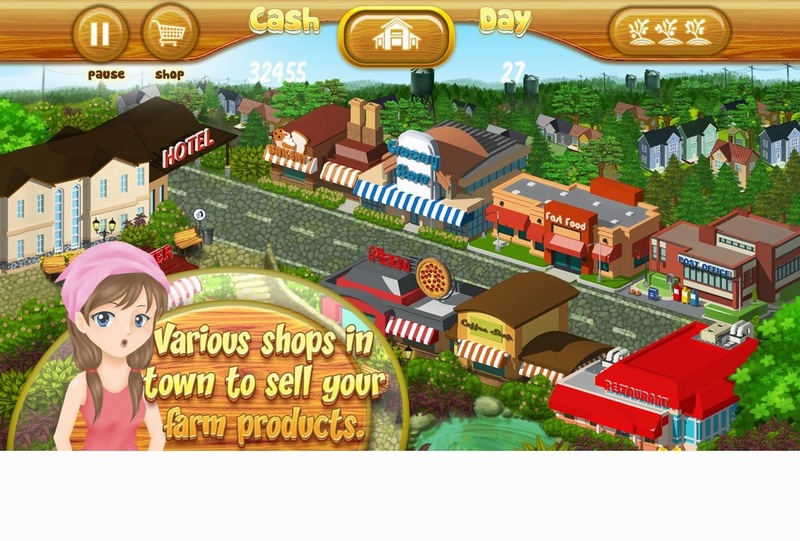 Features include nice, quirky graphics, free unlimited play and full online sharing with gamers around the world. There is a nice achievements ladder, racing against friends and online gamers and the ability to play according to the gamer's free time!